Wildenboer’s solo exhibition comprises highly textured and sculptural works that serve as contemporary vanitases within the context of the Anthropcene. 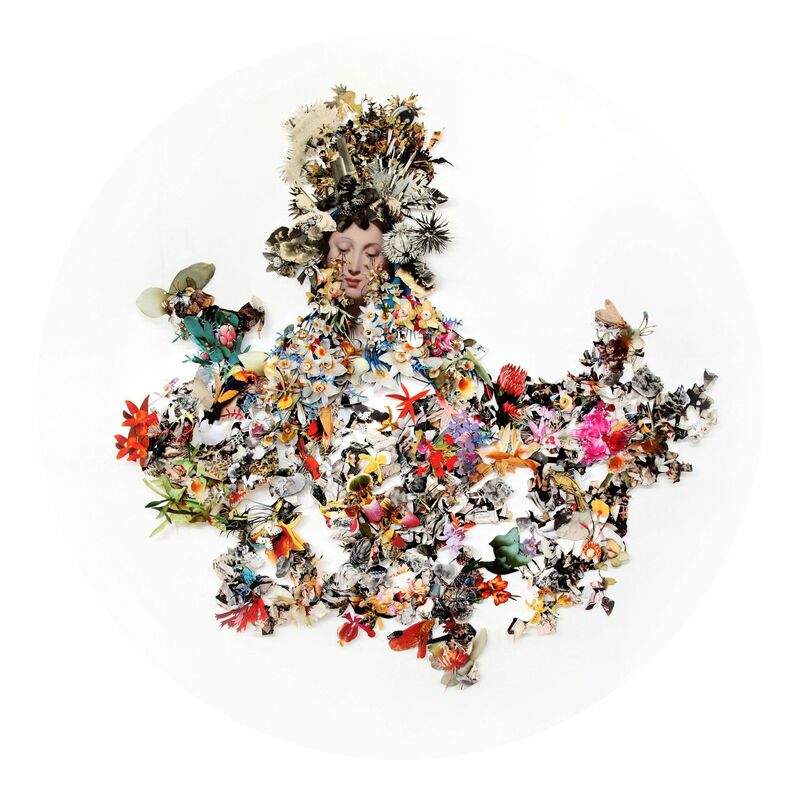 Everard Read London is pleased to present an exhibition of new work by South African artist, Barbara Wildenboer. Using the medium of collage to powerful effect, Wildenboer’s solo exhibition comprises highly textured and sculptural works that serve as contemporary vanitases within the context of the Anthropcene. The title of her first London exhibition, FOLLY, derives from the work of Hieronymus Bosch and his depiction of human foolishness and madness.